Mobilize Mail’s blogs have stood the test of time with impressive results for our clients. How so? Our Business Blog clients secure use of our CSN to share their blog articles and by doing so their website receive more visitor traffic. As a service provider we know it’s important to ‘walk the talk’ and our blog team have worked extremely hard over the years to succeed with our blogs and more importantly with our clients blogs. Are you an article writer? Become a guest contributor to BusinessBlogs and Property Blogs. 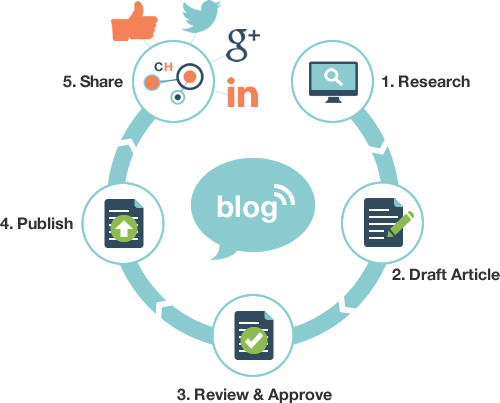 Our business blog content marketing service starts with ‘research’. We consider research an integral component in our service model. It ensures every custom written article is relevant and topical so it is of interest to its intended audience. How the article is presented online is also a step we like to be hands on with insofar as we may suggest use of a hyperlink, or a custom image to improve it’s appeal and interaction. The final step in our business blog service is ‘sharing’ the article. Utilising social media and email we share our client’s articles with our CSN. Utilise our copywriting service once a month to compliment your own blogging efforts. Our custom written blog posts will focus on key search terms and integrate with your other online marketing initiatives. Our team have current hands-on experience with building and maintaining high profile social networks, email and social marketing campaigns and support applications. In 2003 we set up PropertyTalk.com – an online discussion forum for property investors, and now tens of thousands of people visit it each month. In 2009 we set up a couple of business blog sites – and recently they merged to become BusinessBlogsHub.com – and it has also become very popular with new and repeat visitors every month. PropertyBlogs is renown for targeted dynamic views on all things property in New Zealand and is marketed on PropertyTalk. Our social business network presence grow to over 35,000 followers. We call our network of forums, blogs and online social networking profiles CSN (Content Syndication Network) and our clients make good use of it. Is Your Business Providing A Product or Service To the Property Sector? Is Your Business Providing A Product or Service?